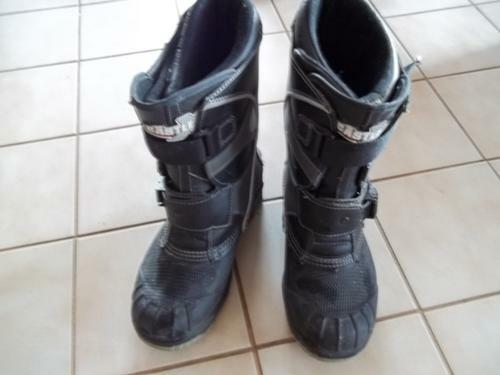 For Sale: Here is a pair of Castle X snowmobile boots in excellent condition. Size 7. Worn only a few times. Price is firm. Please call or text 716-244-89 two five.